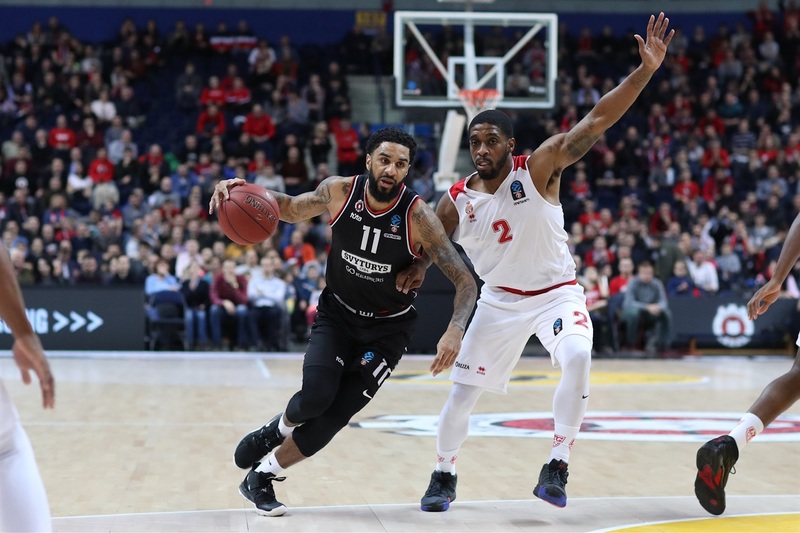 Rytas Vilnius advanced to the 7DAYS EuroCup Quarterfinals on Wednesday after surviving do-or-die situation by downing AS Monaco 90-68 at Siemens Arena in the Lithuanian capital. 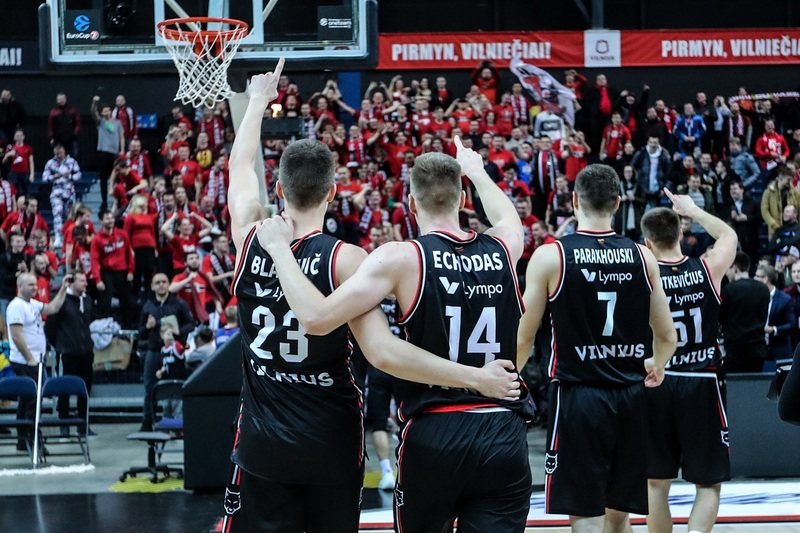 Rytas finished second in Top 16 Group E with a 3-3 record and is set to face Valencia Basket in the best-of-three quarterfinals. Monaco wound up third in the group with a 2-4 record and had a bitter end to a solid first-ever EuroCup experience. D.J. 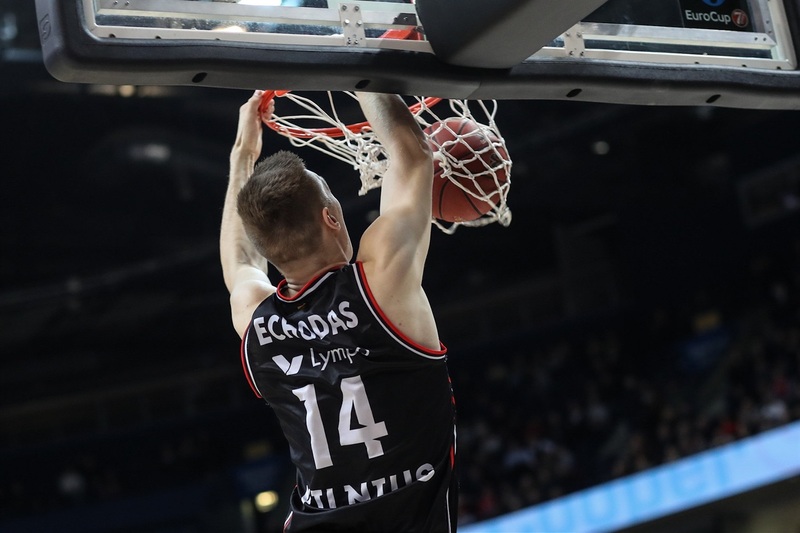 Seeley led the winners with 21 points, Art Parakhouski added 18 and 11 rebounds, Rok Stipcevic had 11 points and Eimantas Bendzius 10 for Rytas. Elmedin Kikanovic led Monaco with 17 points, Sergii Gladyr added 16 and Lazeric Jones 11 for the guests. 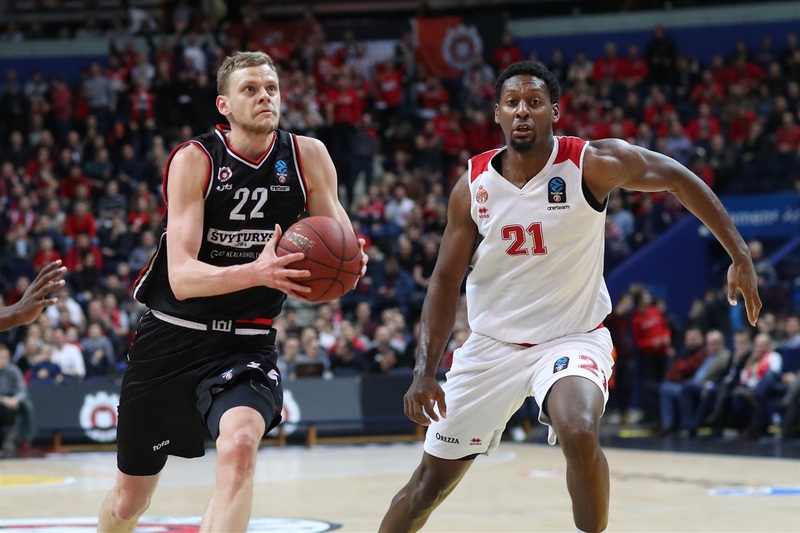 Rytas opened the game with 17-2 run, led 25-14 after 10 minutes, 46-29 at halftime and 72-53 at the end of the third quarter, keeping full control from start to finish. Parakhouski got Rytas going with a jumper and a three-pointer by Bendzius gave his team a 5-0 lead. Kikanovic hit his trademark mid-range jumper, but Seeley followed a layup with a triple to make Monaco call timeout at 10-2. Chris Kramer hit free throws, Seeley struck from downtown and a floater by Bendzius capped a 17-2 opening run. Lazeric Jones stepped up with a three-point play and a layup, Yak Ouattara added an acrobatic basket, however, Bendzius and Martynas Echodas kept the hosts way ahead, 22-9. 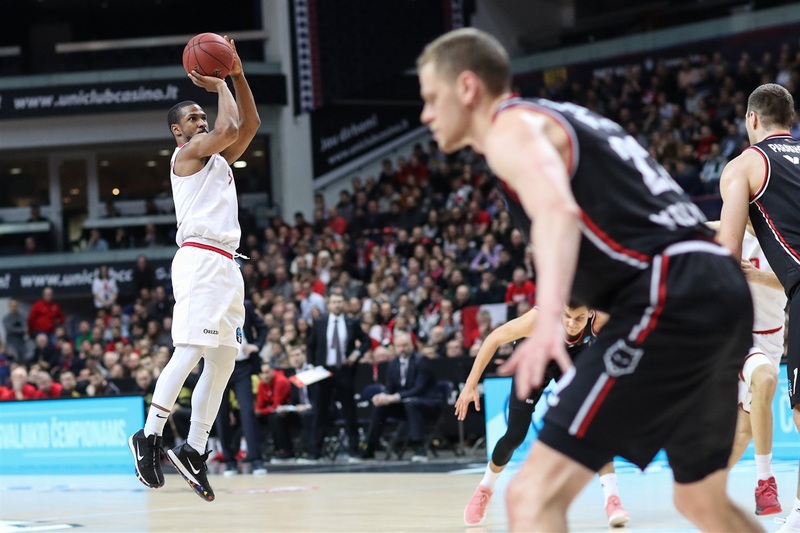 Lazeric Jones kept pacing Monaco with a jumper and Gladyr added a triple, but a buzzer-beating basket by Deividas Sirvydis made it 25-14 after 10 minutes. Gladyr struck again from beyond the arc early in the second quarter. Seeley hit a floater and a dunk by Parakhouski gave the hosts a 29-17 lead. Derek Needham swished consecutive jumpers, but Stipcevic fired up the crowd with a three-point play and a jumper for a 36-21 score. Kikanovic sank a jump hook and a layup by Jarrod Jones made the hosts call timeout at 36-25. Bendzius hit a tough shot and Echodas dunked, but Kikanovic kept Monaco within 40-29. Free throws by Seeley and a tip-in by Arnas Butkevicius boosted Rytas's margin to 46-29 at halftime. Seeley scored down low soon after the break and Parakhouski added free throws. Gladyr and Lazeric Jones scored to get Monaco a bit closer, 50-34. Parakhouski dunked again, but Kikanovic downed a jumper and Gladyr erased Seeley's triple with his own shot from beyond the arc. A coast-to-coast layup by Gladyr caused Rytas to call timeout at 55-41. Seeley and Parakhouski kept pacing the hosts to make it a 20-point game. 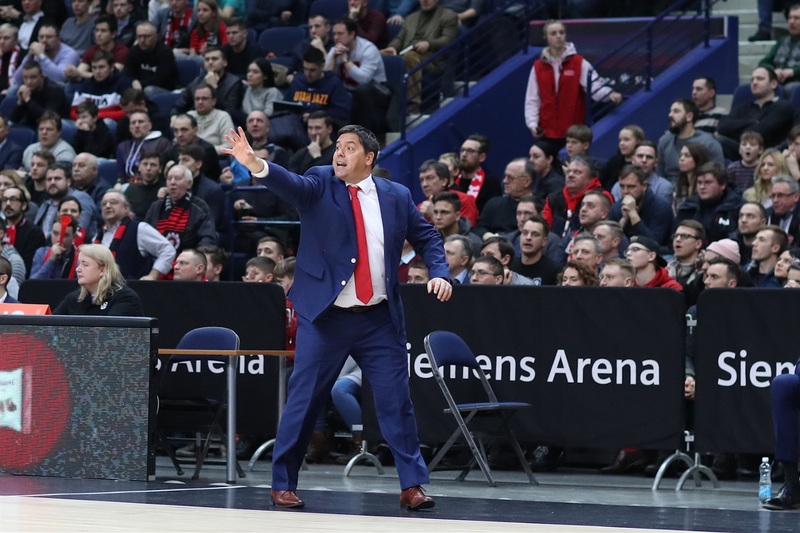 Kikanovic buried a jumper, but Rytas kept pushing and a three-pointer by Stipcevic allowed his team to keep a 72-53 margin after 30 minutes. Monaco needed a quick comeback to keep its options alive, but it just didn't happen. A dunk by Arnas Butkevicius and a jumper by Kramer sealed the outcome, 80-58. 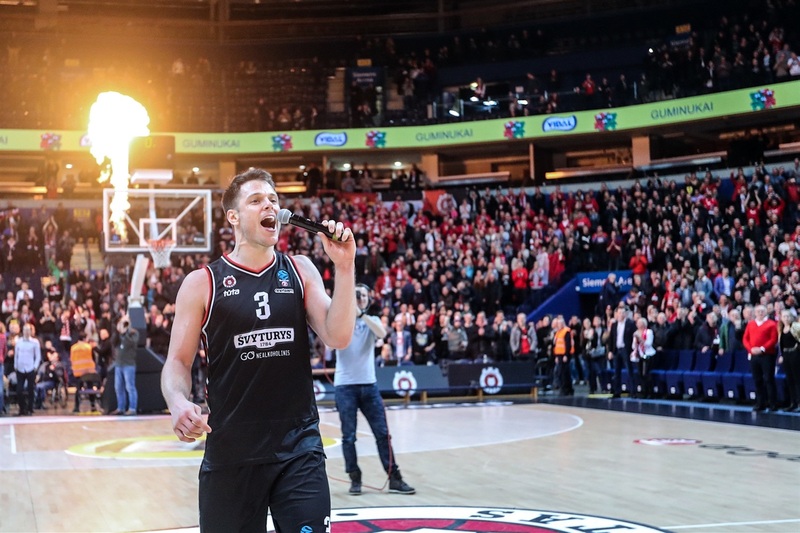 Even though Monaco kept trying, the Rytas fans had plenty of time to celebrate a historic win! After saving Rytas with a game-winning shot against Partizan last week, Art Parakhouski was a dominant force against Monaco. 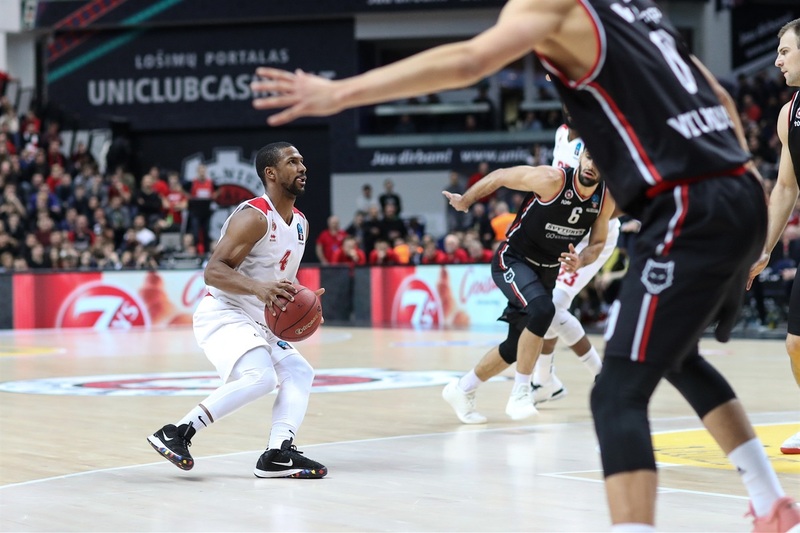 He finished the game with 18 points on 7-of-8 two-point shooting, 11 rebounds – including 5 on the offensive end – and 4 fouls drawn for a PIR of 26. Bendzius and Seeley started the game on fire. Bendzius had 5 points and Seeley added 8 in an opening 17-2 run which allowed Rytas to control the game from the opening minutes until the final buzzer. Rytas wanted it more and it could be seen in the stats; the hosts pulled down 16 offensive rebounds and limited Monaco to just 7. Rytas had 4 blocks and ended up outrebounding its opponent 46-27. 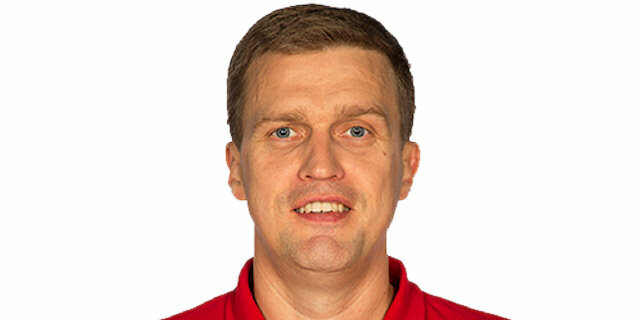 Game 1 of the quarterfinals will be Rytas's first playoff showdown – after 161 games in the competition. 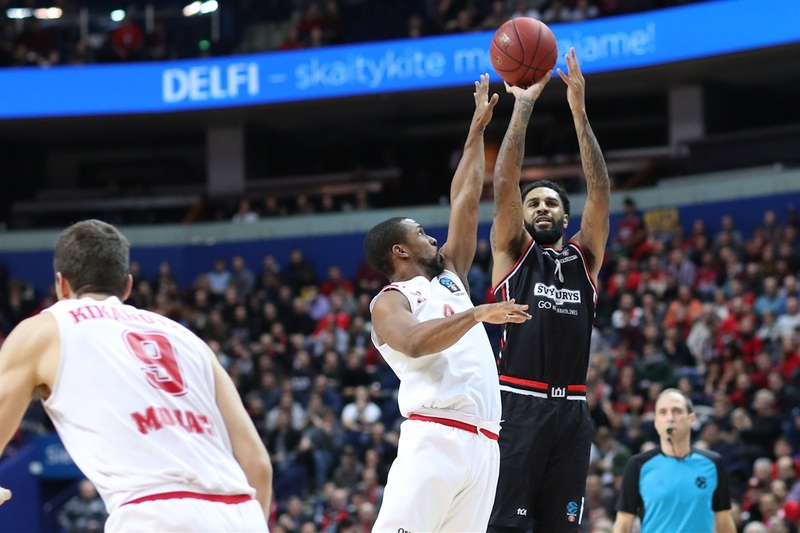 Rytas has stormed into the quarterfinals for the sixth time in club history, but never did so before in a playoff format. 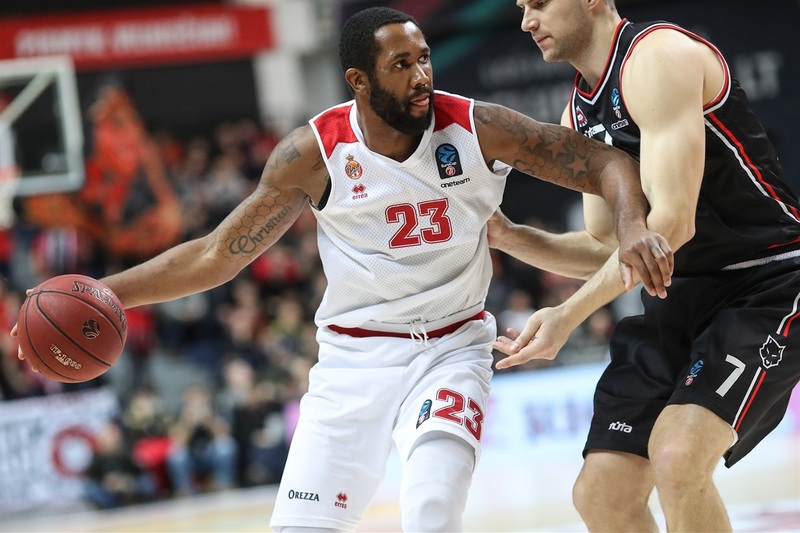 It got past the quarterfinals four times - winning two-game total-points series against PAOK Thessaloniki in 2005, Strasbourg in 2007 and Donetsk in 2012, and a single-game quarterfinal against Benetton Treviso in 2009 – and lost just once in a two-game series against Hapoel Migdal Jerusalem in 2004. Monaco has been eliminated from the competition. 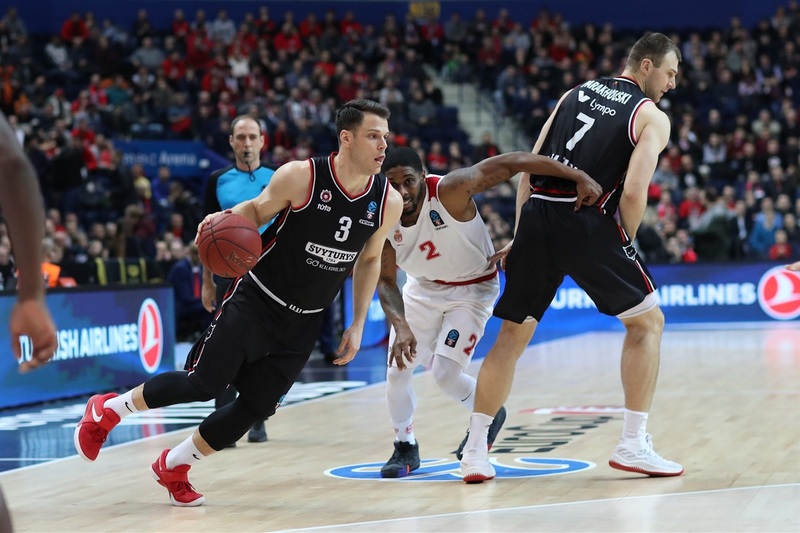 Rytas travels to Spain to face Valencia Basket in Game 1 of the best-of-three quarterfinals playoffs in early March. "Finally we got one good game without stress in the end. Actually, I want to congratulate the players. They did an excellent job, especially defensively and how they were controlled the pace of the game was one of our best games this season. [Rebounding] was one of the keys in the game. I just love [my team]. It's easy to see how much they love basketball. 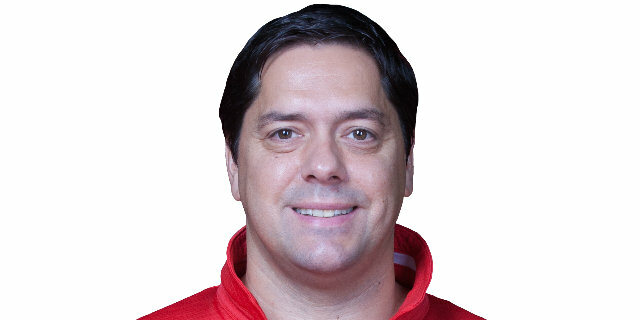 For me as a coach, that's what I want to see." "Congratulations to Rytas. Today they dominated 40 minutes, they set the tone early in the game. They took the lead. We tried to come back, but never succeeded to even threaten Rytas today. They had more energy, rotation, they outrebounded us, they were much more physical and tough, also on the boards. So I can just congratulate them on this victory and I wish them all the best in the final eight." "What can I say? Today we were more than a team. We were like a family today. With these great supportive fans today, we were able to show our best game so far this season, I think. We closed them from the first minute of the game. We stayed focused, we controlled all 40 minutes and we won by 22 points, so very good game for us. We are going to go step by step. This team is special. I am enjoying every second I am here."